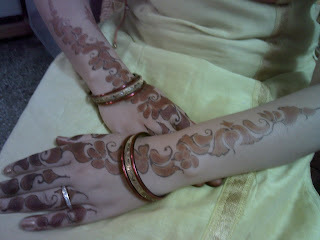 Very bEAUTIFUL AND LOOKS SO FESTIVE!!!!!!!!!!!! 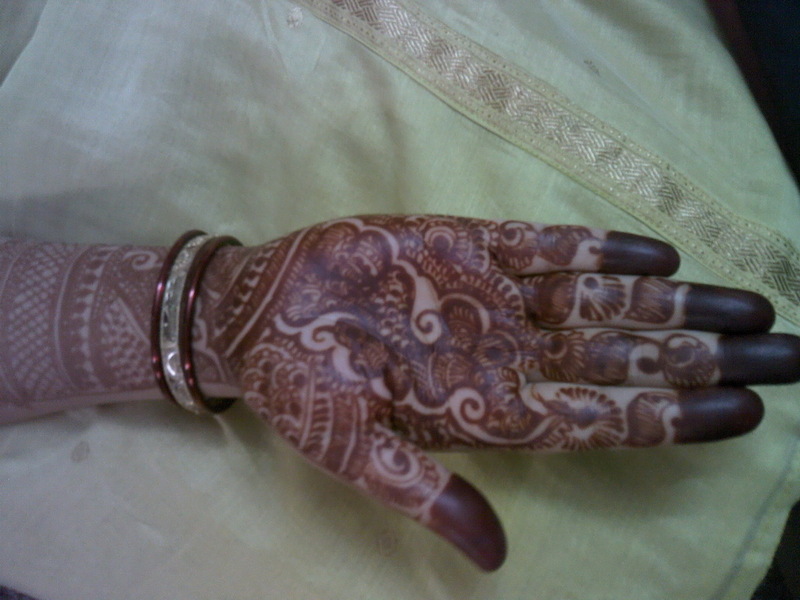 Karva Chauth is a celebration of the sacred bond. All the Married women perform solah shringar to beautify their look and apply mehndi on their hands and legs. 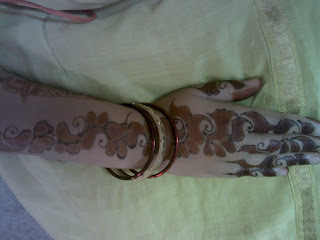 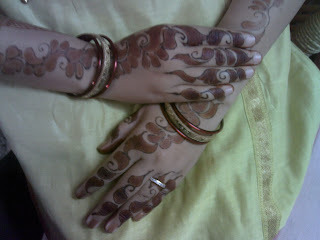 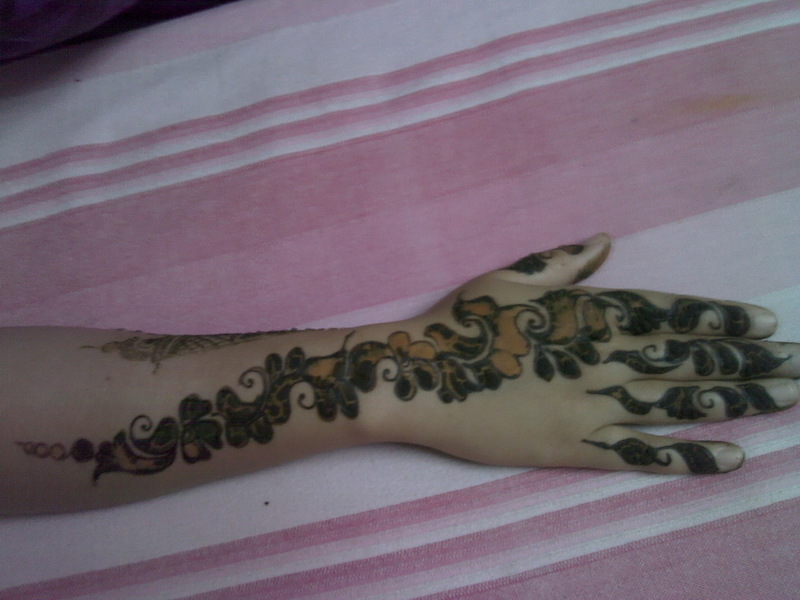 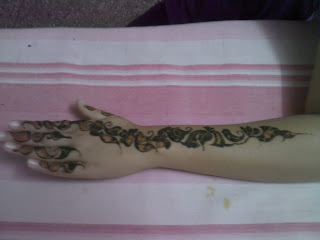 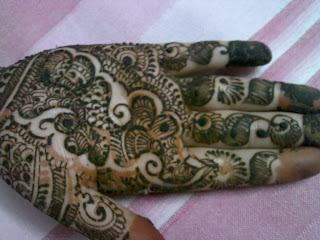 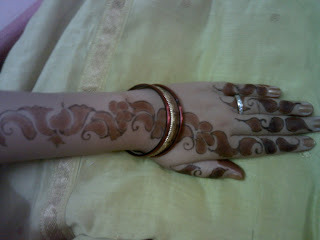 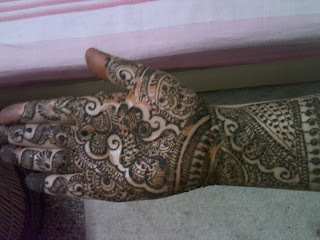 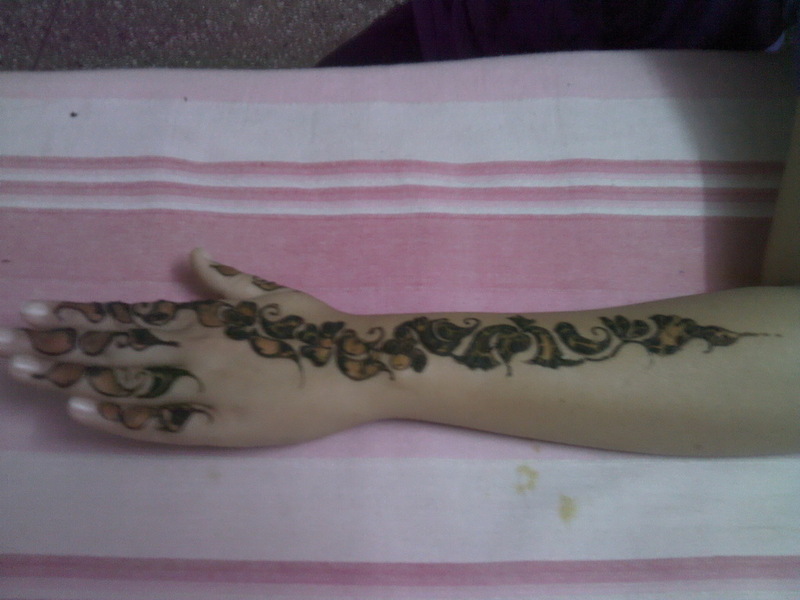 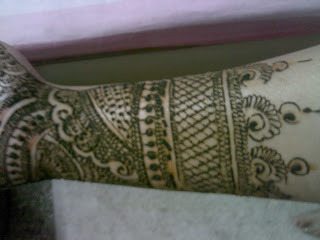 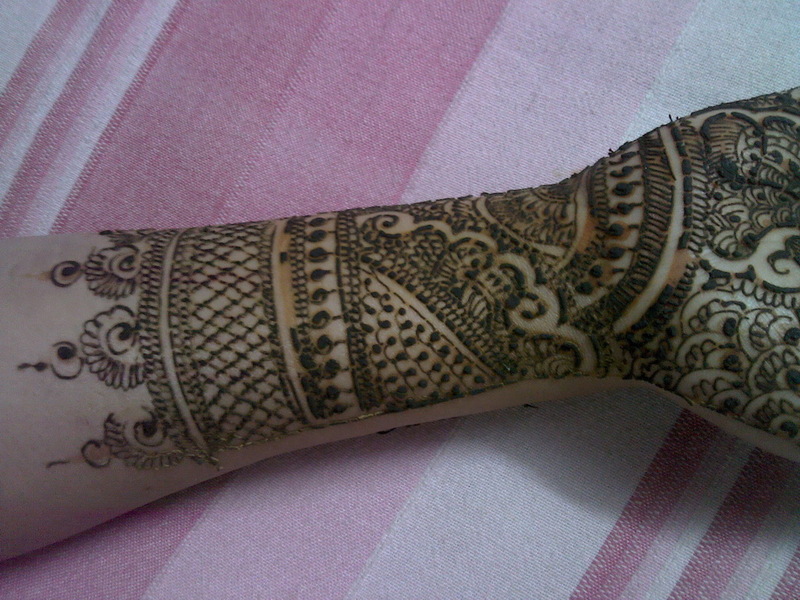 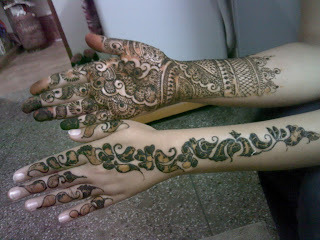 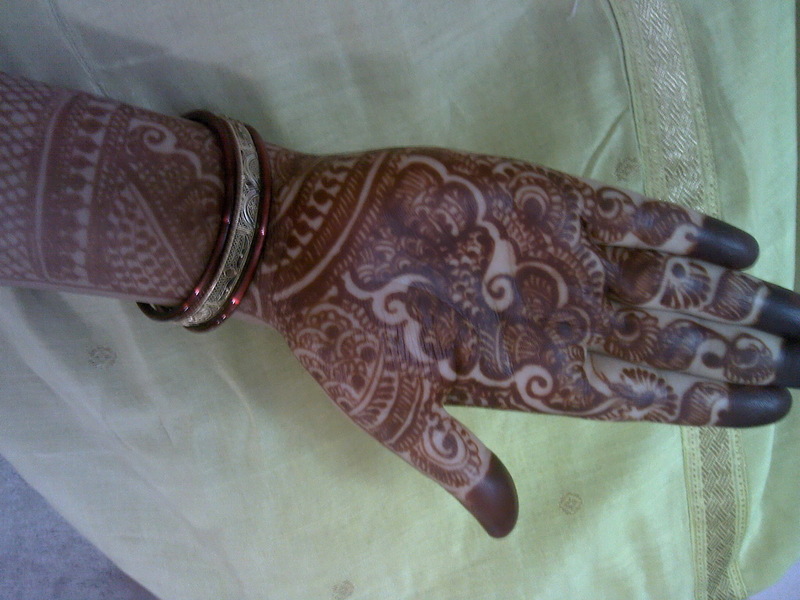 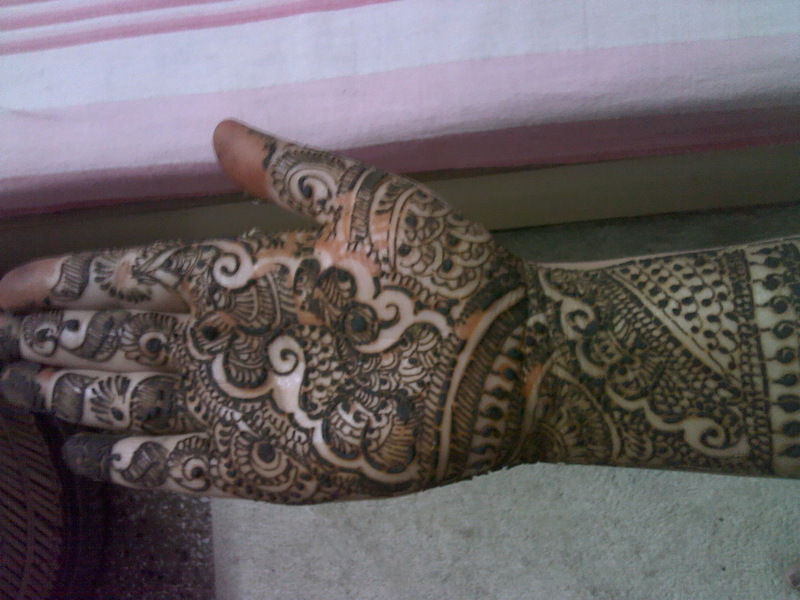 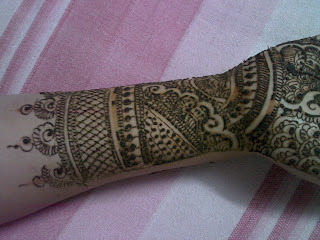 Mehndi has its own substance for this auspicious festival .Your try this simple and latest karwa chauth mehndi design.